We tried it ALL for you so you know what you’re getting yourself into: from the first hook on the zip wire, to extreme parcours, getting stuck and having to get down. I’m a major wimp. I don’t deny it; I accept it and others accept this about me. I am not the type of person to go rock climbing, skydiving, parasailing or would even consider getting on a jet ski. It’s not that I’m not adventurous- not doing these things doesn’t make it less so- I frequently push myself beyond my comfort zone and try new things, it’s that these activities, generally don’t appeal to me. Which led me to this particular adventure. The AGL team and I took to the trees for a try at Go Ape. Now what you already know about me you would think, as I would agree, that an adventure high up in the trees is a firm no go. But in the pursuit of research, this is where I ended up. 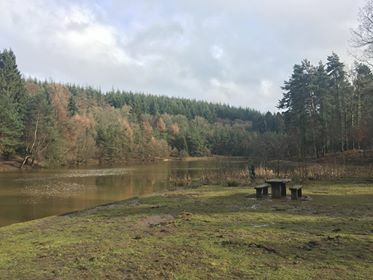 Perfect location for a picnic- make a day of it. Firstly, it’s important to understand that there are many adventures available with Go Ape. 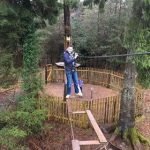 In addition to the tree top adventures, where adventures suitable for juniors are available, you can go on Segway’s, zip trekking and on a net adventures. Each location will give you a different experience. So if you don’t find climbing trees appealing, Segway may be more of an activity for you. 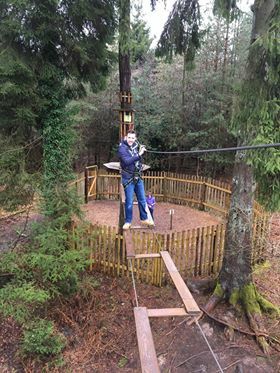 The course we did was the tree top adventures at the Forest of Dean, Gloucestershire. It has a mixture of experiences that includes Tarzan swings, climbing and varying difficulties of crossings. Here you complete 5 courses that range in difficulty from moderate to extreme, with every course here ending with a zip line. You don’t really know what you’re faced with until you’re up against it, there’s no course map to review in advance for example. From the website you can only get a sense of the types of obstacles you’ll come across. But each course will have different experiences. Top Tip: Being tree based adventures; you’re guaranteed a picturesque view. We strongly recommend taking a picnic and exploring the site if you can. It’s easy to assume that the equipment will do the work for you but it won’t. 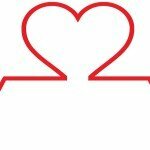 The purpose of the equipment and harnesses is to keep you safe. Each obstacle will require you to do the work to get you from A to B- except in the case of the zip line in which case, hold on and enjoy. Some obstacles are seemingly easier than others- where you may be required to make your way across a wire, you can always use the wire above to help get you there; some, however, require you to swing from one platform to another and may require a greater deal of upper and/or lower body strength to get you there. Then there are the Tarzan swings which take a bit of encouragement to take on and then a lot of endurance to get up. The Tarzan swing basically entail you leaving a platform and swinging into a net (but only grab the net on your second swing) and then climbing up and across the net to get to the other platform. These are daunting but exhilarating- anyone we experienced with apprehension over these were soon quite elated on reaching the platform at the other end. It’s tough but rewarding; you’ll certainly feel it the next day. The reassuring thing about Go Ape is safety is paramount and the instructors certainly instil confidence in you. But as highlighted, your harness and the equipment you’re working with isn’t about making the job easier, it’s about keeping you and everyone around you safe. Followed and you’ll have a great and safe day. 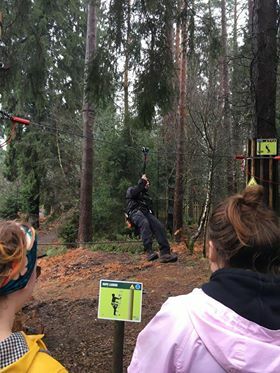 You’ll be fully debriefed on how your equipment works with an introductory course with instructor before you’re left to climb the trees (there’s still an element of supervision on your way round so you’re not totally left alone). Although it’s seemingly a lot to remember; because you’ll be attaching and reattaching yourself a number of times throughout the course (though we’re told this isn’t the case at all parks) you’ll get the hang of what goes where pretty swiftly. Also, there’s usually someone around either in your group or an instructor to give advice if you’re not sure. If you want to know how safe you are, on the introductory course put your full weight into your harness by sitting in it (obviously once attached) and let go. It was the best advice I was given on the course. After this, I always felt like the equipment had my back and felt more willing to just go with it. What happens if you can’t do it? We found out first hand. As Baz our course instructor said, despite knowing the equipment is there to keep you safe, sometimes, subconsciously, you still don’t believe it. Which, when faced with a challenging obstacle, can override all sense and can leave you in a state of panic. But in every circumstance the equipment always kept everyone safe. You may find yourself dangling in the air but the equipment has you covered. If you’re not able to complete a particular obstacle, as we witnessed on the Tarzan Swing, where some struggled to climb the net to the next platform, the instructors can assist in getting you there- but it’ll still require you to do most of the work, they’re simply leveraging you. 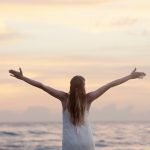 At every stage of the course you’re encouraged to keep going with an element of tough love if you’re struggling or holding yourself back; an effective technique that had many taking the leap and, after catching their breath, grateful that they did it. divert other groups onto other courses whilst we made our way back. 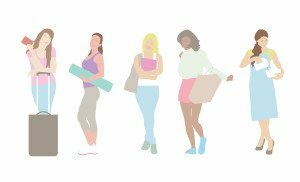 So take an assessment before moving onto the next course to avoid disrupting anyone else’s day. 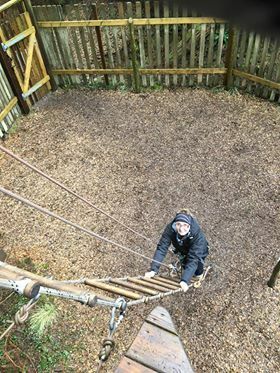 We are pleased to say however, that after course 2, as far as they’re concerned, you’ve completed the course as it entails much of what the other 3 courses have- they’re just either longer, have higher platforms or greater distances for the Tarzan swings and/or zip wires. At the start of this experience I was not only reluctant because it’s not something that appeals to me but I was apprehensive; concerned about safety and, honestly, didn’t feel I was strong enough to do it both mentally and physically. Although I didn’t complete the 5 courses they had, even completing courses 1 and 2 did wonders for my self-esteem. I battled heights, took leaps of faith without much coaching and pushed myself physically throughout. And I’m not afraid to admit it, I quite enjoyed it. 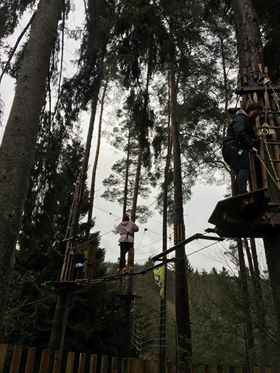 It felt great getting outdoors, even in the rain, getting hands on and tackling endurance based activity; and the zip line, which was the scariest aspect for me, was actually quite exhilarating. Have you enjoyed a time in the trees? We’d love to hear what you thought of it too! T&C’s for the discount: It is a 10% discount available across all sites for all activities excluding Nets. The offer excludes Saturday’s, bank holidays, nets kingdom, gift vouchers and corporate bookings. This offer expires 22nd of July.